Currently playing Othello at the National Theatre. Star of BBC1's Hustle. 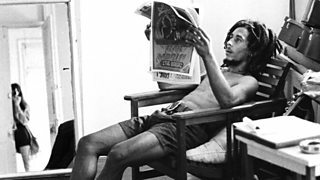 Adrian Lester talks to Mark Lawson about his favourite work of art, Redemption Song by Bob Marley. 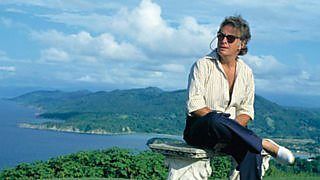 Founder of Island Records, Chris Blackwell was a key figure in bringing international recognition to Bob Marley’s music. 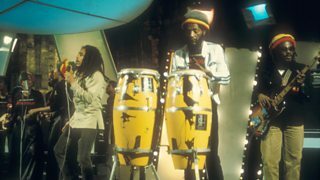 He talks to John Wilson about producing Redemption Song from The Wailers' final studio album, Uprising. 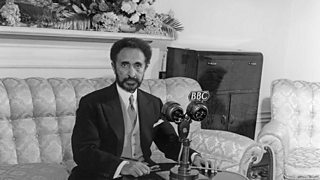 Bob Marley in the 70s revealing his personal thoughts on Rastafarianism and his admiration for Haile Selassie I, Emperor of Ethiopia and a God to Rastafarians. 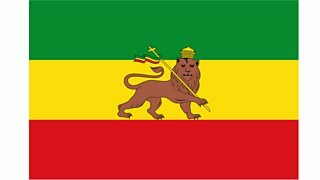 Chris Marley, second cousin to Bob, debunks the myths surrounding Marley's white father Norval. 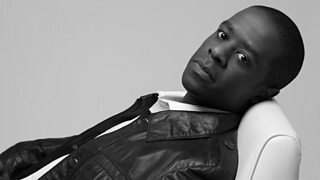 In a special edition recorded at the Radio 1 Academy in Hackney, Mark Lawson talks to Adrian Lester, who also answers questions from an audience of young actors.